There’s plenty to look forward to in the new year. For one, Parks Canada wants to make sure you’re exploring our beautiful country and in some cases, for free. Effective as of January 1, 2019, admission to all national parks, historic sites, and marine conservation areas operated by Parks Canada will be provided free of charge for youth aged 17 and under. While the entrance fee will be waived at Parks Canada attractions, regular fees will still apply for experiences and services including camping and accommodations, excursion permits, backcountry camping, Canadian Rockies Hot Springs, lockage, mooring, reservation fees, guided tours and hikes, and firewood. 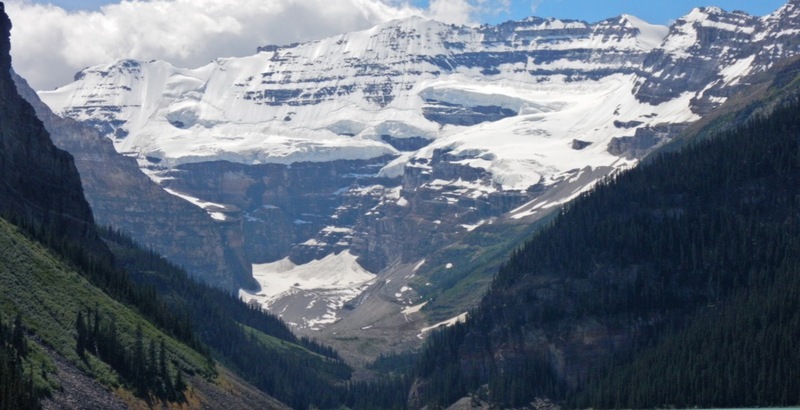 The website urges guests to refer to the full list of Parks Canada places before you plan your visit to take advantage of free admission for youth.